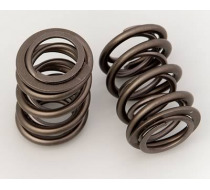 Triple Valve Springs from COMP Cams® deliver maximum strength, durability and valve train stability. Engineered from Super Clean™ wire and subjected to extensive quality control measures. Outside Diameter of Outer Spring (in) -- 1.645 in. Steat Load -- 338lb. @ 2.000in. Open Load -- 849lb. @ 1.250in. Coil Bind Height (in) -- 1.130 in. 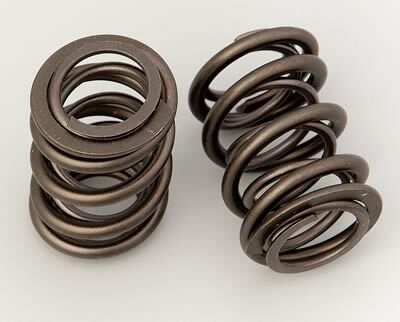 Spring Rate (lbs/in) -- 681 lbs./in. Inside Diameter of Outer Spring (in) -- 1.195 in. Inside Diameter of Inner Spring (in) -- 0.635 in.